Chidekel, D. and Budding, D.E. Koziol, L.F., Budding, D.E. & Chidekel, D.
Budding, D.E. and Chidekel, D.
Koziol, L.F., Budding, D.E., & Chidekel, D.
If you are not the leader in your household, the plain-English explanations of developmental psychology, the brain research, and the case examples in ​Parents in Charge will fascinate you and empower you to step unapologetically into the position of an authoritative parent. You will understand that the structured and consistent environment that good boundaries create gives your children real freedom. The book discusses how parenting casts light on your childhood memories and experiences, and it explains the differences between the cultures of early childhood and adulthood. Vivid examples of the differences in how children and adults experience time, language, and consequences will lead you to chuckle in recognition and relief. The book also sweats the small stuff: writing thank you notes, calling adults by their first names, and the need to rethink birthday parties with bulging party bags. 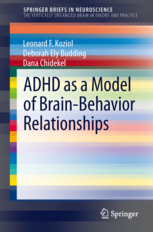 Coauthored by my well-respected neuropsychologist colleagues, Dr. Leonard Koziol and Dr. Deborah Budding, this book is a must for anyone who is committed to keeping pace with our understanding of brain function as the field evolves. Dr. David Swanson, a trusted child and family therapist, has written a book filled with information about the different ways kids misbehave and strategies about how to contend with each, plus he helps parents understand why kids employ these different strategies. 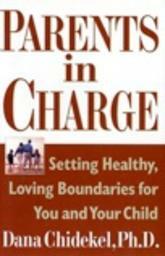 The latter – the WHY kids do what they do – is a critical component for a good parenting book. Dr. Sarita Freeman has extensive experience working with individuals and families whose lives have been impacted by Autism spectrum disorders. 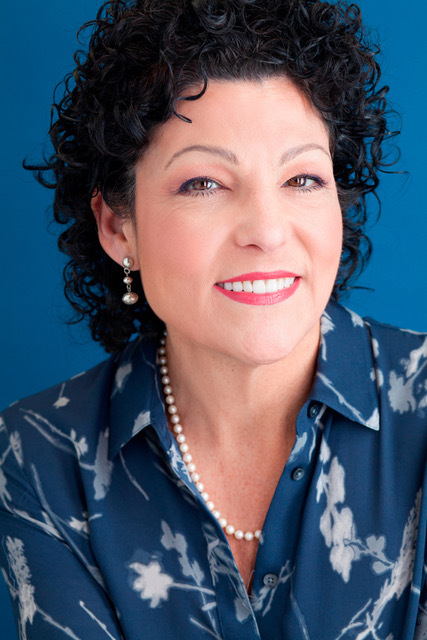 She has written this critical resource for families and for mental health professionals, special educators, educational therapists, speech and language pathologists, occupational therapists, and high school and college counselors to help young people and their families prepare for the extraordinary transition to post-secondary education that many children on the spectrum have made, or will be making. Dr. Susan Ashley, an experienced child, family and forensic psychologist, answers common questions about these two prevalent disorders. The books are filled with important information parents and educators can use to guide understanding and interventions.